I sat in the very back row at church on Mother’s Day. Manbeast was working the media/sound booth that evening and I wanted to be next to him. I was happy to be hidden in the dimly lit back row that day. One seat away from me stood a young lady, maybe in her early twenties. She appeared to have come alone. With her dark hair pulled back away from her face, I could see that long lashes framed her pretty dark eyes. She was dressed all in black, but even with that sliming color, it was obvious that she was at least 6 or 7 months pregnant. After worship, the pastor asked for all mothers to stand and make their way to the stage. He wanted them to stand before us all to be recognized. He asked for sons, daughters, or spouses to share a few words of gratitude towards the moms on stage. She didn’t move. The young, poised woman sat still in her seat. I almost reached a hand over to her, with a smile, to say something like, “Hey, while a mother-to-be, you should still go up there. You are a mom! Heck, you probably grew a kidney for your child today…you should be recognized!” But then I didn’t. Partly cause I get kind of shy with people I don’t know, but mostly because I felt like she must have a reason she doesn’t want to go up there, and I didn’t want to pressure her. One by one, people shared beautiful words towards the mothers standing before us all. Some of the mothers were silver haired, others wore youthful faces, and a few waddled around with very large pregnant bellies. I listened at first, but then the stinging stirred in me. I loved that these women were being honored, but I needed a distraction. I picked up my phone and messaged a friend who shares the same boat as I, but has been sailing on the infertile sea for a while longer. I wished her well that day. 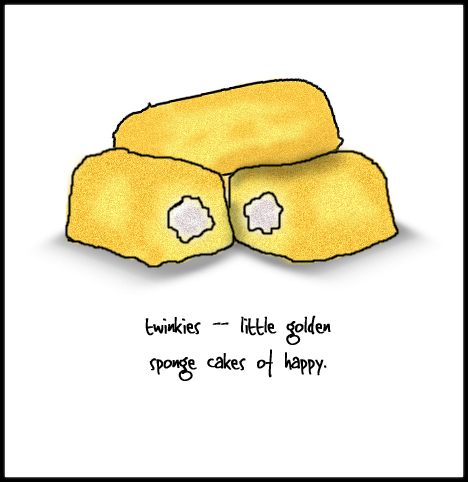 When I start to feel like I might cry, I think of twinkies. Like all the time. During sad movies, or someone’s sad story, if I feel like the floodgates are gonna burst and I don’t want them to, I picture twinkies. I know it’s weird, but I guess they turn on some signal in my brain that send happy feelings and distracts me long enough that I can regain my composure. The last person had finished sharing words to honor her mother. Many on stage and in the crowd were shedding happy tears. “Ok folks”, I thought, “let’s get to the next thing cause twinkies only hold me over for so long.” Then one of the moms on stage raised her hand. She said she felt like she needed to recognize a few other women. My ears perked up. 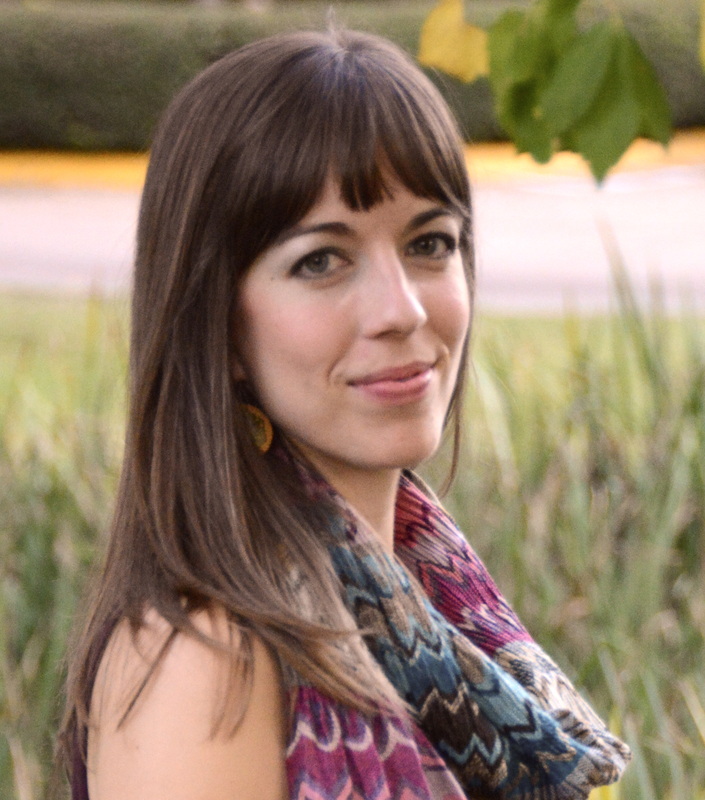 She wanted to recognize any women still sitting in the pews that wanted to be a mom, but it just hasn’t happened yet. She wanted to recognize those who have only known miscarriages; those who have had an abortion; those who had given a child up for adoption or lost a child; those whose mother was no longer living; those feeling discouraged…. Lame twinkies couldn’t stop the flow of tears now. The beast reached his hand over and placed it on my knee, looking at me with compassion. As I wiped the tears from my face, out of my peripheral, I could see the young woman also wiping away tears. Like me, she has a story behind the tears. She has a reason she did not go up on stage and a reason that tears were flowing down like mine. I glanced at her left hand and saw no wedding ring. I don’t know anything about her story, but I wondered if perhaps she was not married and had gotten pregnant out of wedlock. If so, maybe she felt fearful of standing before everyone on that stage. Maybe she was afraid of being judged. One of many incredible things about our church is I don’t think anyone would have judged her. An attitude of grace and love is so rich in our church body that all I can imagine anyone doing is supporting her for whatever lies ahead. Perhaps she didn’t go up on stage because she is wearing a self-inflicted badge of shame and condemnation. If she does carry any shame, I pray that God reveal the truth about that lie. 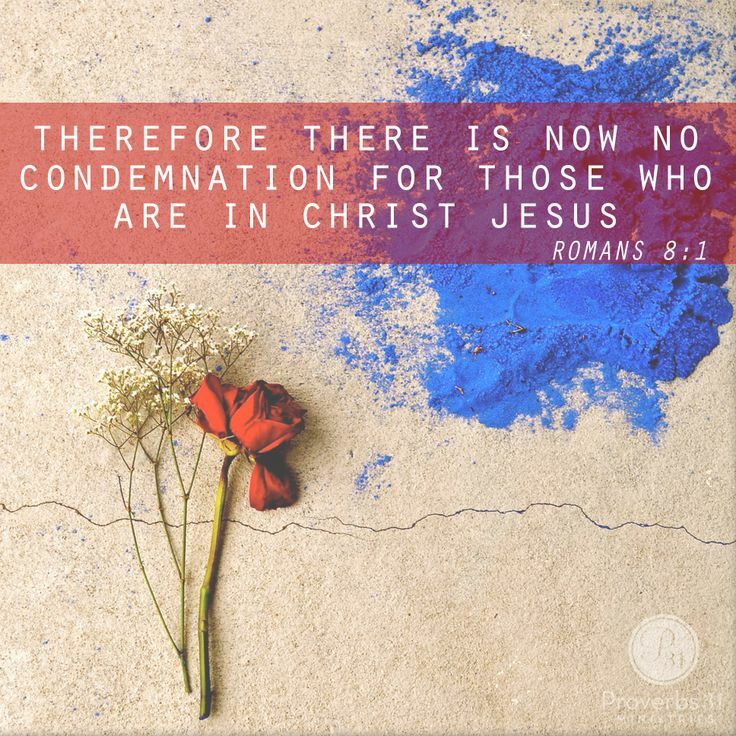 Being in Christ, she is His daughter and therefore she is no longer condemned (Romans 8:1). She is free of such chains that weigh her down with shame. He has forgiven her of all sin, and it is his kindness that leads her to repentance (Romans 2:4). When she gives birth to her son or daughter, I think that truth will become more real to her than ever. She will know first hand that her child will let her down and disobey. He will be disrespectful, disobedient, and sometimes say very unloving things towards her. Yet, she won’t condemn him or shame him. She will love him. In that love she will discipline him. And under that firm hand of discipline will be kindness. Why? Because he is her son. She won’t do it all perfectly. She will make mistakes, but if she, a fallible human, knows how to love her son well, how much more does her Father in Heaven know how to love her well? When we put our faith in our Heavenly Father, we are adopted into His family. We now hold the place of son or daughter and He sets His affection on us. Now all our sins are no more…. (Hebrews 8:12). His spirit convicts us when we chose the wrong path and His kindness leads us to repentance. Never in that conviction is their shaming or condemning. As Paul wrote to the Roman church, “Don’t you see how wonderfully kind, tolerant, and patient God is with you? Does this mean nothing to you? Can’t you see that his kindness is intended to turn you from your sin?” (Romans 2:4). What a wonderful father He is. As I think about the mom that spoke up about all the other women, I imagine she must have a story that led her to be sensitive to women like me on Mother’s Day. Perhaps she too struggled with getting pregnant, or was close to someone like me. Two years ago, I wouldn’t have given one thought to the many women who struggle on Mother’s Day. It simply wasn’t something on my radar. And isn’t that often true of many things? We don’t always know, anticipate, or understand the struggle that another may be having because we haven’t been made aware of it in our own life experience or by someone close to us. I think this is a good reason for us to be storytellers. Tell your story. Tell it to those around you. You have something valuable to offer due to the journey you have been on. Telling your story may help someone else in the same boat as you. Telling your story may help someone place a day, time, place, or circumstance on their radar that they once were unaware of. Our vulnerability with one another can feel risky, and unfortunately, it may not always be handled with care, but most of time…I think people will love you for it. They will relate, or sympathize, be encouraged, or awakened to something meaningful. It is mid-June and I am just seeing this post. Beautifully said my dear. Your post are my thoughts over the past years in written form. I know we have different longings, yet it is comforting to share some of the same sentiments. I love you deary!